SeeHawk Touch is designed to meet the needs of the fast-growing in-building wireless market. This powerful and convenient network data analysis software features a touchscreen interface optimized for Android™ mobile devices. 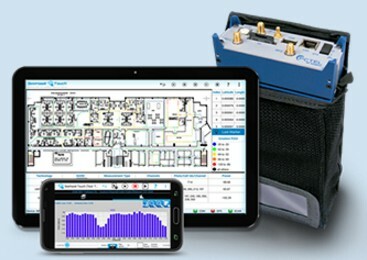 Bluetooth® connects SeeHawk Touch with the SeeGull® IBflex® scanning receiver for in-building walk tests to analyze the performance of LTE, Wi-Fi, and other wireless networks. 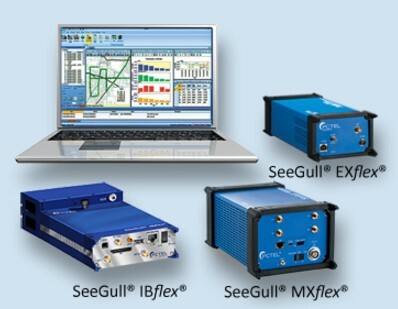 SeeHawk Collect's intuitive platform for Windows®-based drive test and walk test RF data collection makes network coverage and quality visualization effortless. With its rich feature set, SeeHawk Collect enables swift analysis, recognition, and resolution of network issues.